Christmas is the best time of the year, and it’s never too early to prepare. 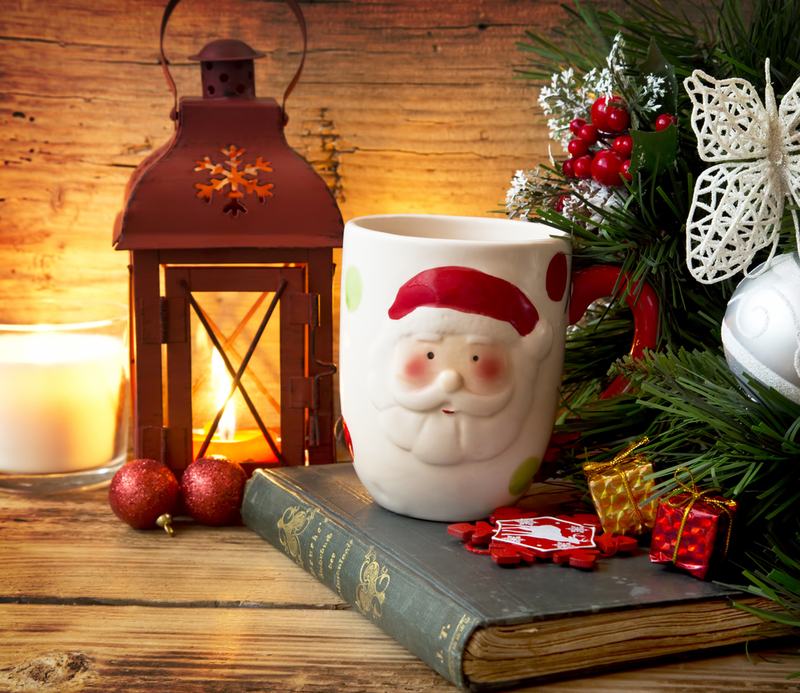 So we’re starting a series of articles to inspire your Christmas decor! Today’s Christmas décor ideas are all centered around a North Pole theme. If you’ve got kids or grandkids around, this is sure to be a favorite with them! A quiet corner or mantel is the perfect spot for a small tree, an old book, and a festive red lantern. Santa’s mug makes it look as though Santa will return any minute for a relaxing afternoon! 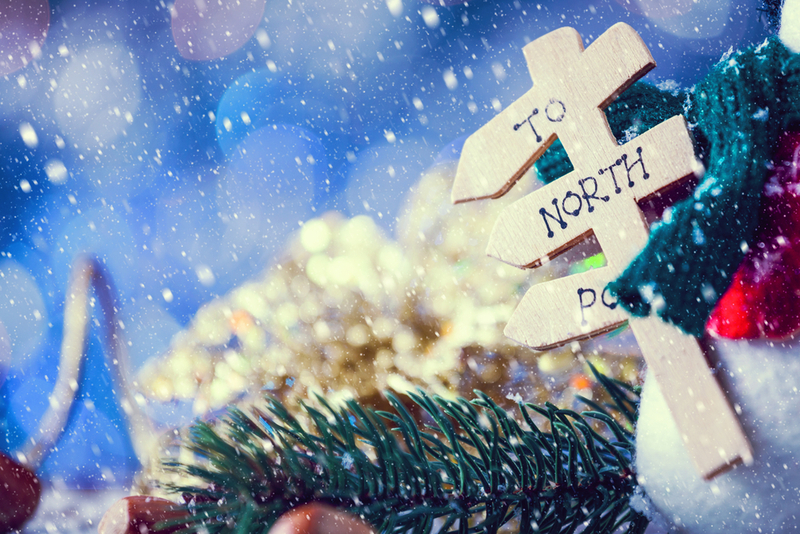 Santa hats are the perfect way to dress up your North Pole-themed dinner table. If you focus on a red-and-green color scheme, you can’t go wrong. Add things to your tablescape that make you think of Santa Claus. 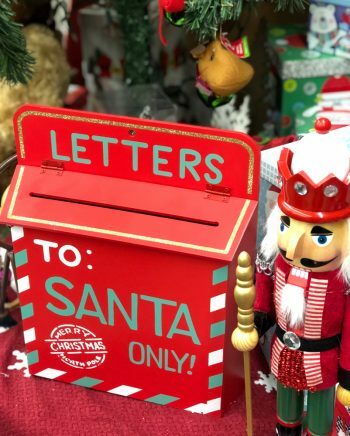 Any Christmas décor ideas for a North Pole Christmas needs a special box for those letters to Santa! Pair it up with festive nutcrackers. Don’t forget to collect the letters and answer them! 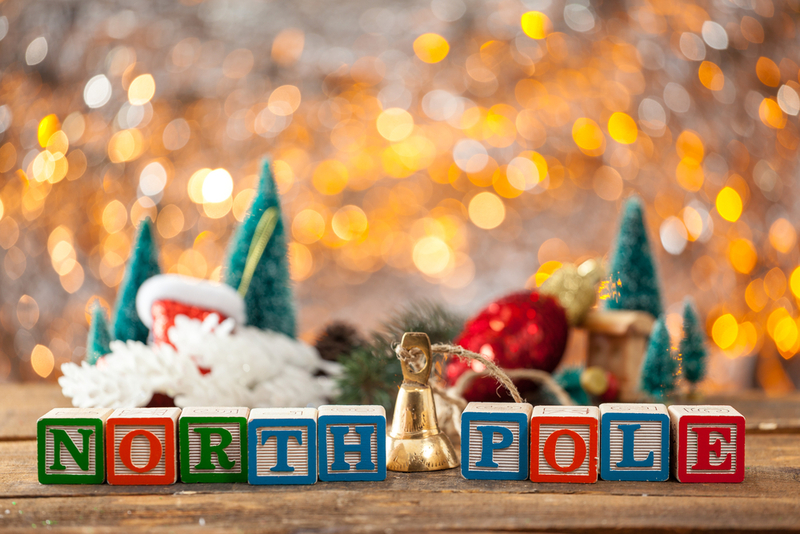 I love the idea to spell out “North Pole” with vintage wood blocks! Amazon has a selection of wood alphabet blocks in fun designs. Wood blocks could even be used as tree ornaments. Here’s an example of the Christmas décor in a North Pole-themed room. Don’t you just love the bright colors? 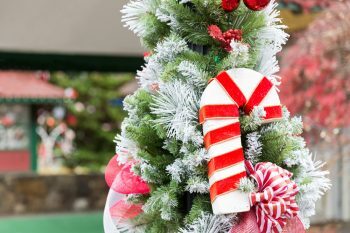 Peppermints, elves and trains are fun inclusions! I love the giant candy canes and peppermints sticking out from the tree. 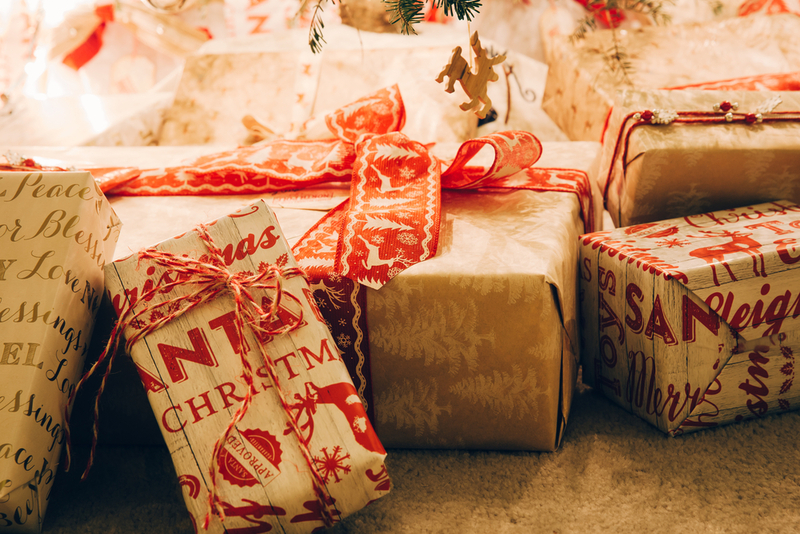 When you choose wrapping paper for your Christmas gifts, look for something that screams “North Pole” to you. Focus on two or three coordinating designs of wrapping paper, or use one giant roll of reversible paper. Tie gifts with red & white twine, and another coordinating ribbon you like. Underneath the tree will look just as amazing as the tree itself! 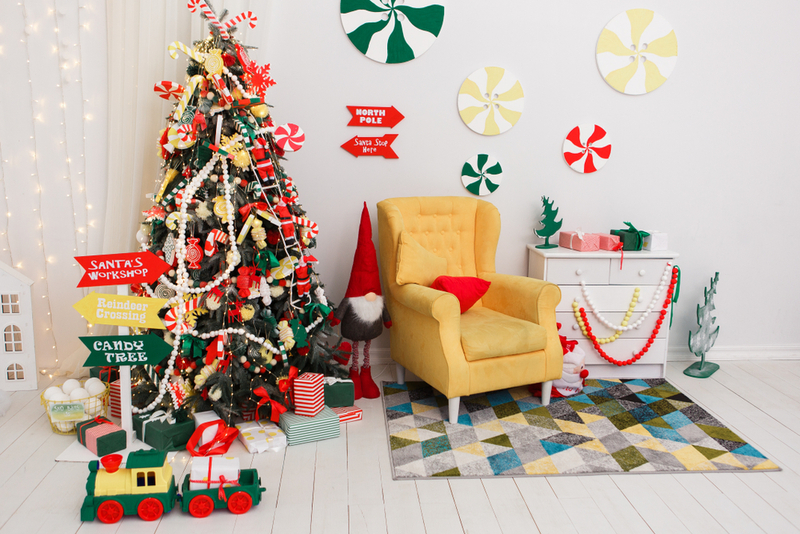 An especially fun option for your North Pole-themed Christmas décor is to use a flocked tree. Add chunky ornaments in red and white, pine cones, and red balls. 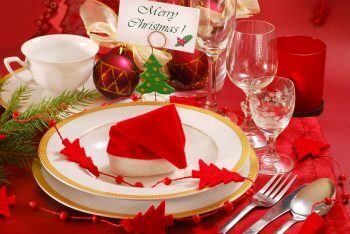 Instead of tinsel, place large bows in two or three different fabrics all around the tree. Either white or colored lights would look so festive! 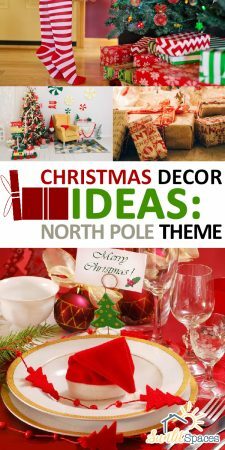 Have fun with your North Pole-themed Christmas décor ideas! 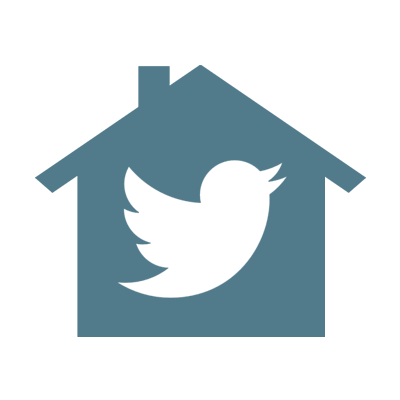 Don’t forget to check back for the next theme. ← The Terrazzo Trend: Don’t be “Floored” by Its Comeback!